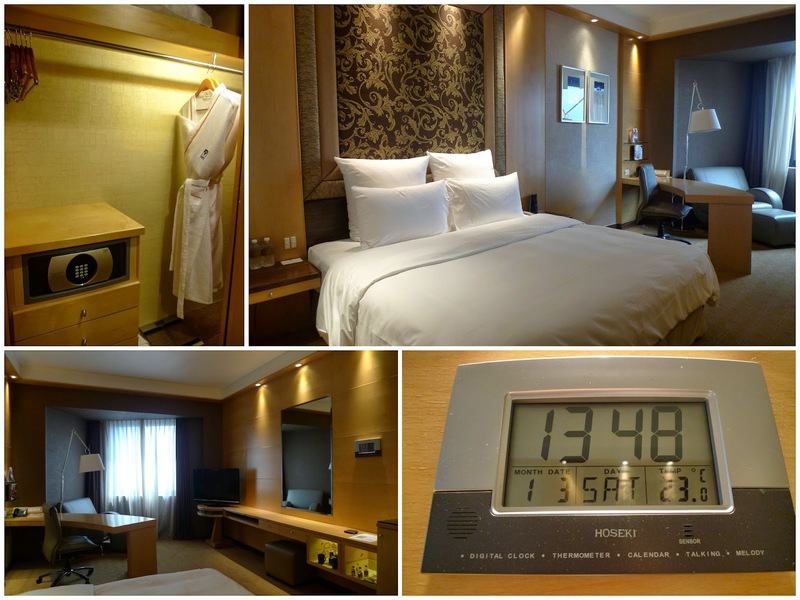 I have a 20% millennium hotel discount voucher which is expiring soon so we make use of the first weekend of 2015 and had a staycation at M Hotel. I have booked the deluxe room for $195 a night which includes breakfast. Upon entering the lobby, we were greeted by a sculpture of M bull, which symbolizes growth in the financial market and an embodiment of strength and power. The front desk staff are all seated across different check in desks, as opposed to standing bar-style in most hotels. I saw the promotion of upgrading to Club room for $40 or Suite room for $100 at the check in desk so we decided to upgrade to Club room which is much more cheaper than booking the Club room online. 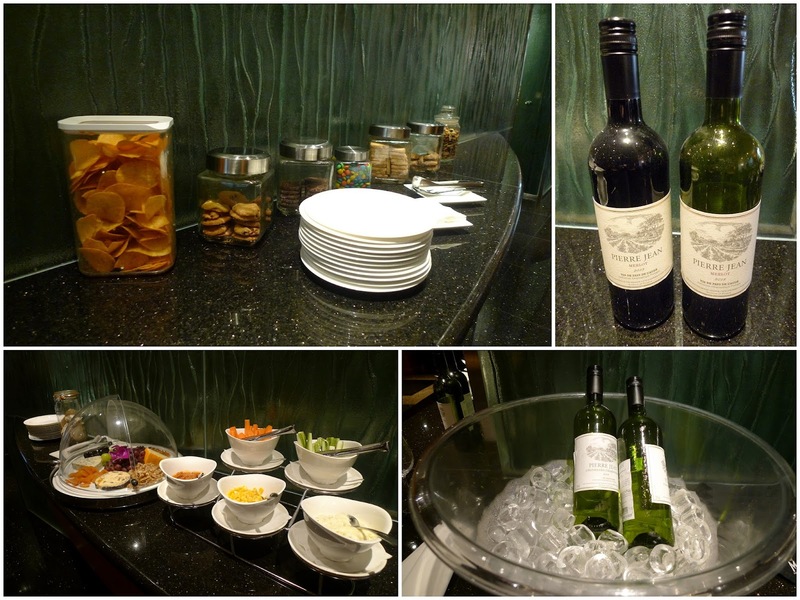 There are welcome drinks and complimentary pie but we choose to collect it upon check out. The check in process is fast and within 10min, we are on our way to the Club room which is located on the 28th floor. The Club room Premier which we are staying is located at the 2nd highest floor in the hotel and is just one level below the suite rooms. The spacious room at 39 sqm is decorated in brown, from the lighting to the wood varnishing and the embroided decor. 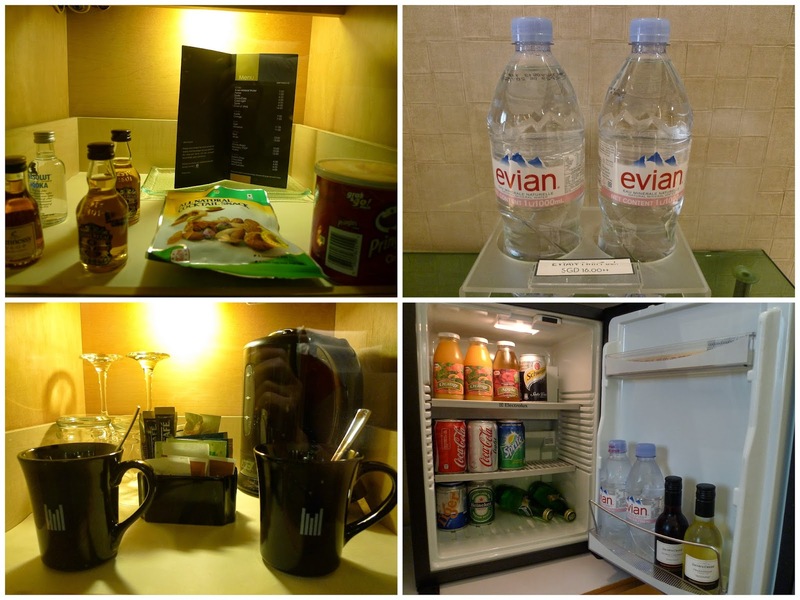 Other than the usual hotel benefits, the club room offer perks such as complimentary laundry or pressing service for up to 2 pieces of clothing per day, evening refreshment at M Club Lounge, breakfast at M Club Lounge and late check out. Although we are staying in the Club room, the bathroom here is relatively small compared to the Bangkok Grand Millennium Sukhumvit Grand Deluxe room's bathroom. 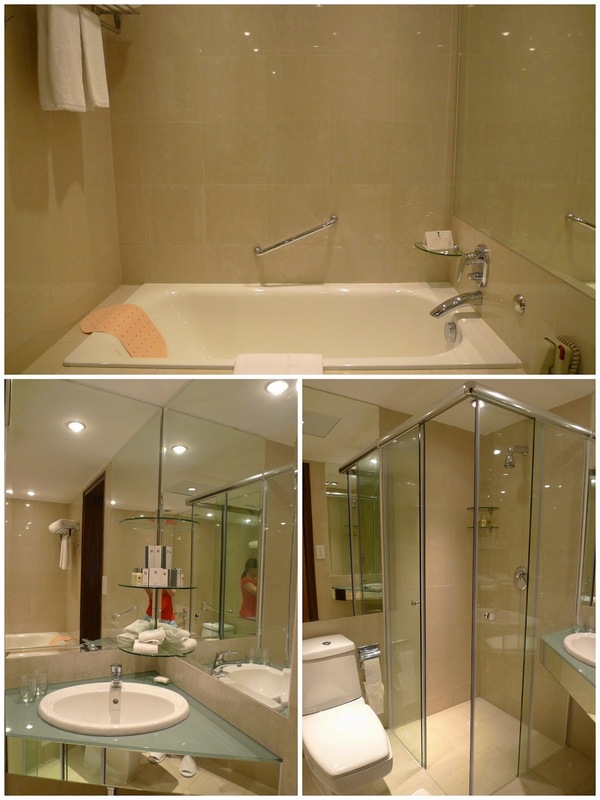 Furthermore, the bathtub in Grand Millennium Sukhumvit is huge enough to accommodate 2 person. The room which we are staying is facing the Tanjong Pagar Terminal and 76 Shenton Way but I wasn't impressed with the view. We rested in the room until the evening before we check out the M Club lounge. 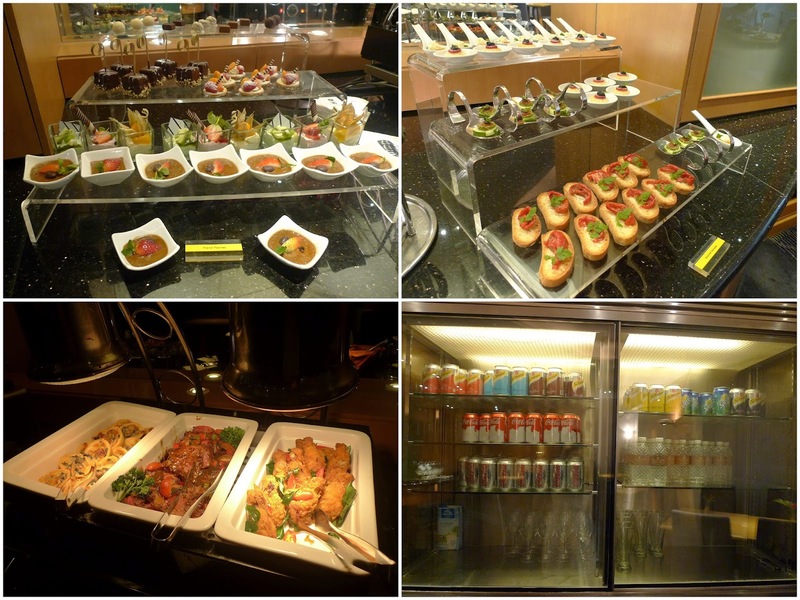 There are a variety of canapés, wines, soft drinks, cheese, biscuits etc. There are only 3 choices of hot food which is a bit pathetic as I'm expecting for more variety. 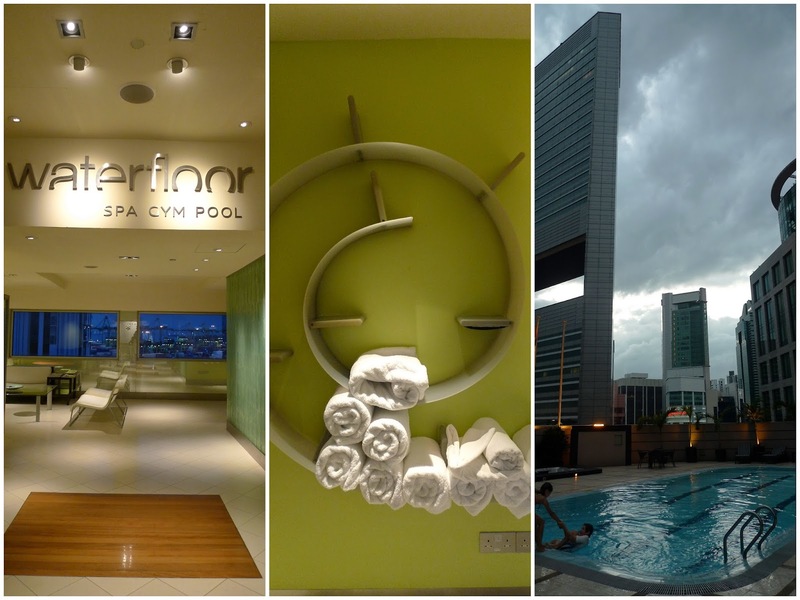 After dinner, we went to the 11th floor which house a spa, swimming pool and gym. The gym is open 24 hours a day while the swimming pool is open from 6.30am - 11pm. 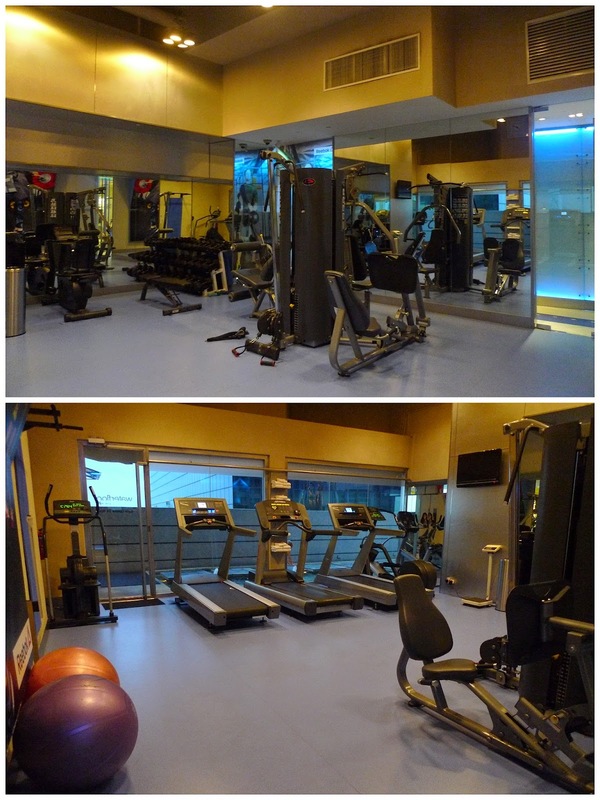 The gym is well equipped and has more fitness equipment compared to the pathetic gym at Parc Sovereign Hotel Tyrwhitt. There are also 2 jacuzzi at the pool area. 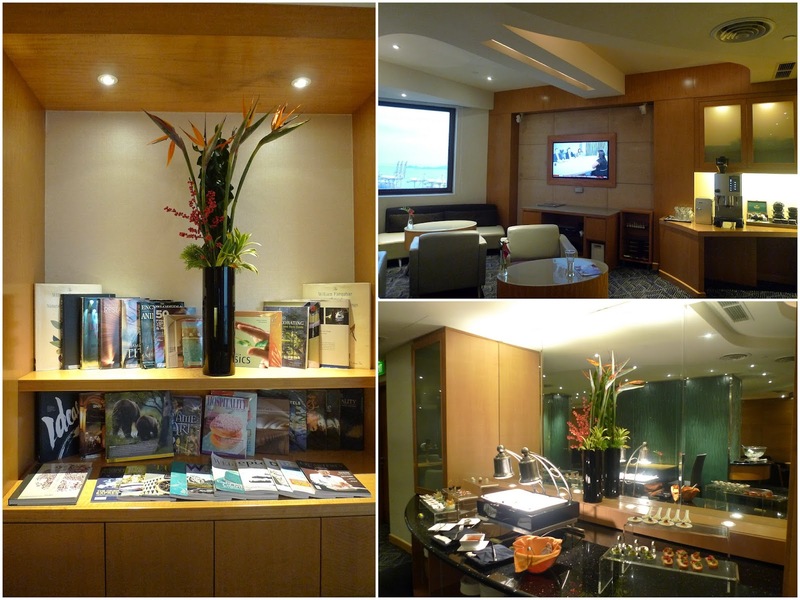 We opt to have breakfast at the Club Lounge instead of Cafe 2000 at the ground level as the Club Lounge is less noisy and more private. However the food variety here may be limited compared to the Cafe 2000. 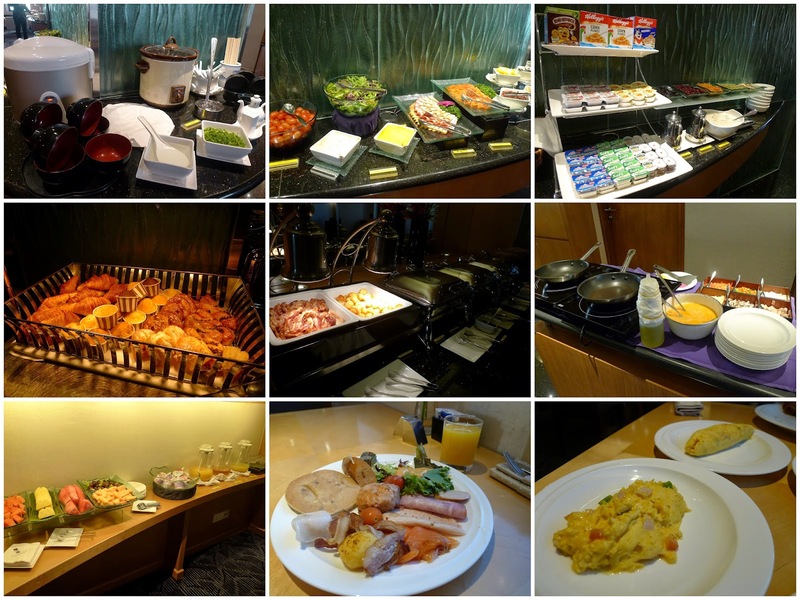 After breakfast, we went back to our room and rested for a while before going for a swim. We could not extend late check out as the hotel was running at full capacity. We then check out at 12pm and collected our complimentary pie.